In an alarming scenario of human-wildlife conflict, Nepal’s Kathmandu Valley saw the deaths of 11 leopards in the last five years, said a recent report. A joint survey by the District Forest Offices of Kathmandu, Bhaktapur and Lalitpur conducted since 2013 revealed these ground-breaking results. Friends of Nature (FON), an organization that is surveying the human-wildlife conflict scenario in the Valley, attributes the #DeathsOfEndangered to growing urbanization within the Valley. According to them, many of these deaths took place as the animals entered human settlements from nearby forests. Out of 29 such aforementioned cases, five were taken to the forest through rescue operations and six were taken for treatment and seven escaped. Wildlife experts believe that lack of natural resources such as water are among factors resulting in leopard sightings in the Valley. 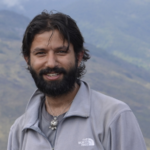 “As urbanization goes unchecked in Kathmandu Valley, human settlements are getting closer to forests, fragmenting leopard habitat,” says Yadav Ghimirey, Wildlife Research and Conservation Director, FON. Effective rescue operations can save most of these endangered animals, say the experts. Senior Vet Technician at the Central Zoo Radha Krishna Gharti states that many leopards were reportedly found to have been killed before the rescue teams arrived. “Rescuing leopards with minimal equipment and manpower is a difficult job. It turns worse when crowds of people panic and attack leopards when it could be rescued alive,” adds Gharti. 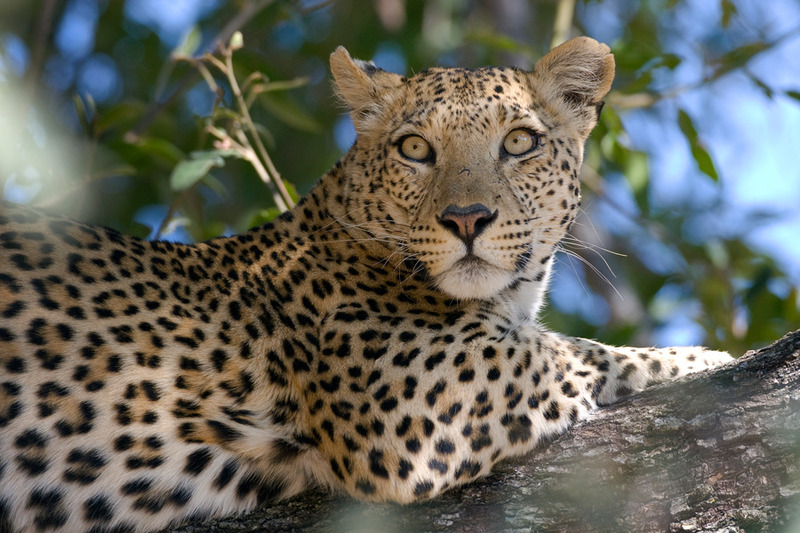 Gharti cites lack of public awareness as a reason behind the increasing killings of leopards. “While human settlements are moving uphill towards forest areas, leopards are coming downhill to our settlements,” says Shashank Poudel, a leopard researcher. 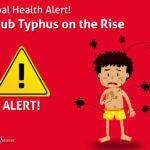 The study identified some areas of Bhaktapur, Lalitpur, Chandragiri and Kathmandu. 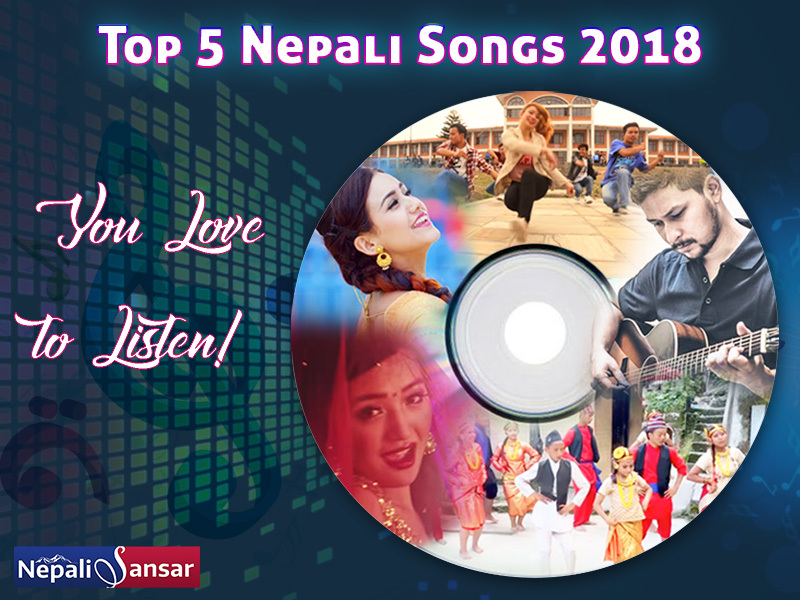 Top 5 Nepali Hit Songs of 2018 You Love to Listen!